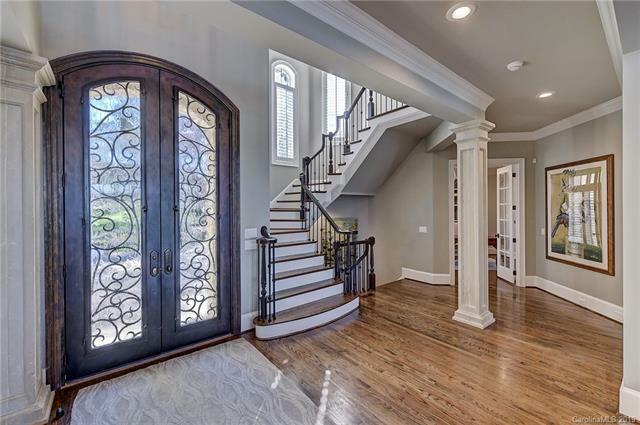 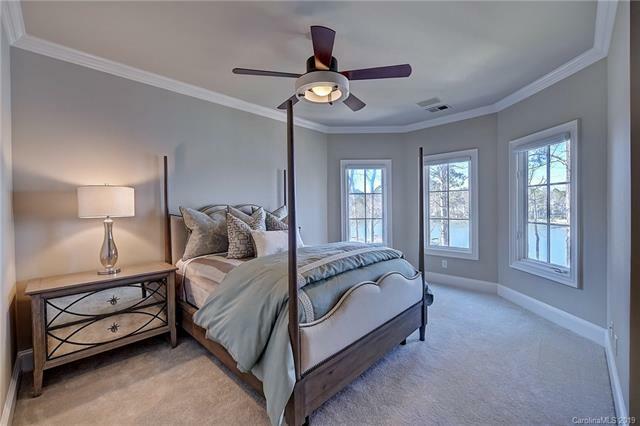 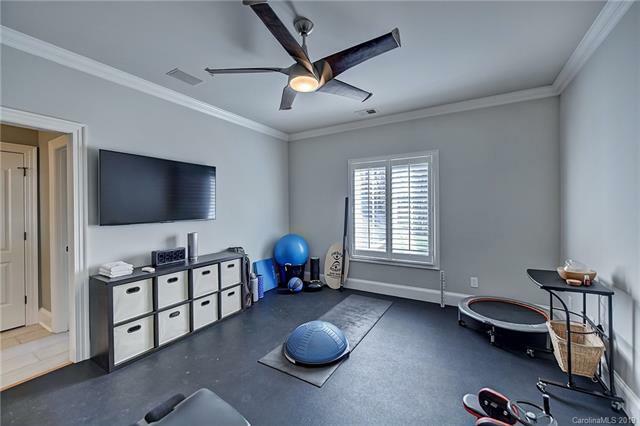 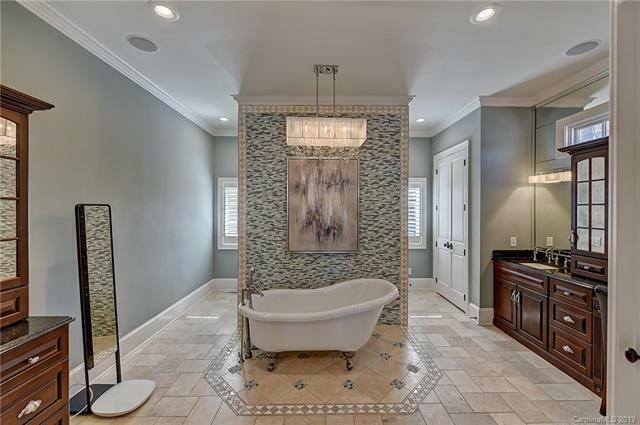 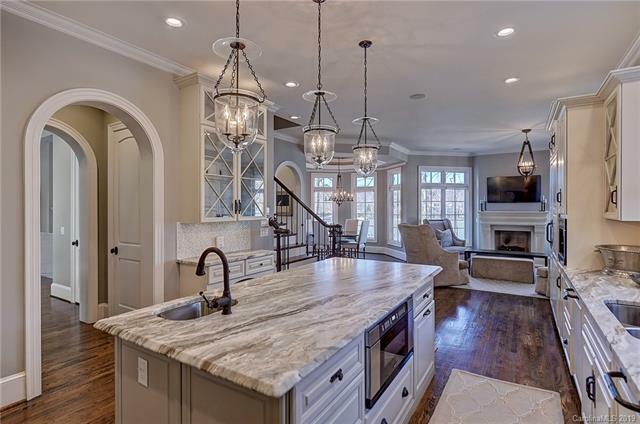 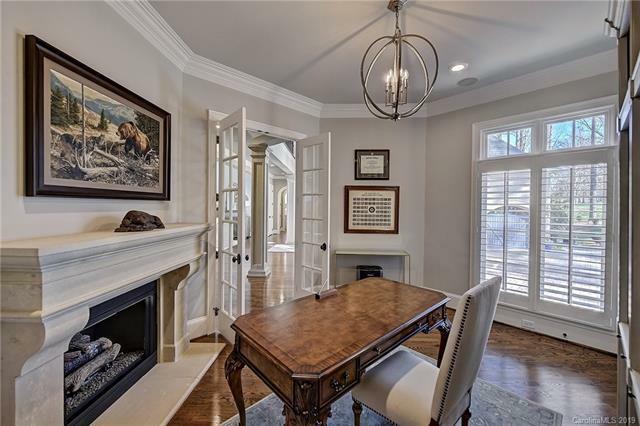 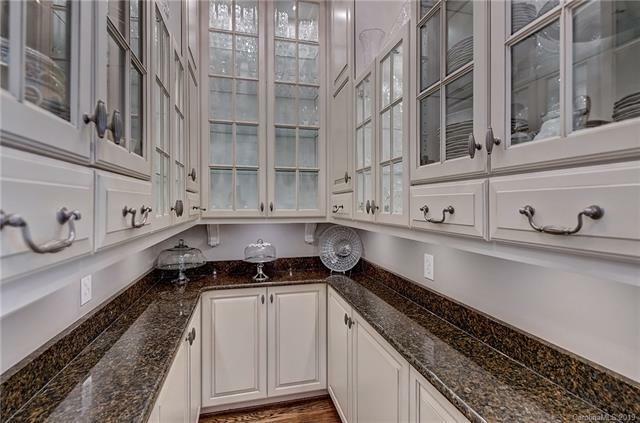 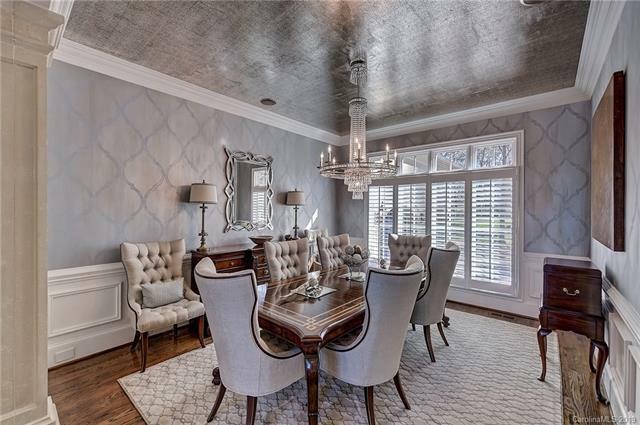 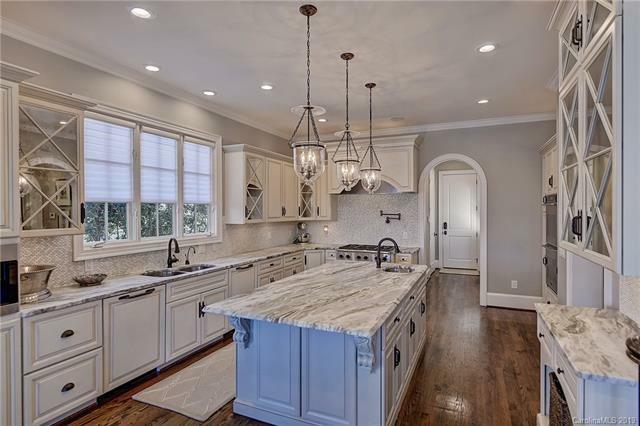 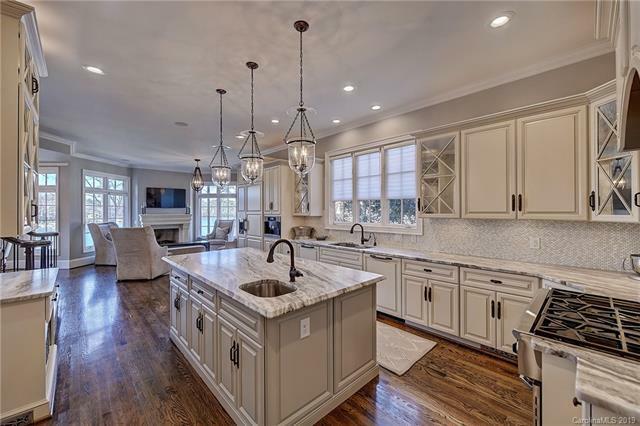 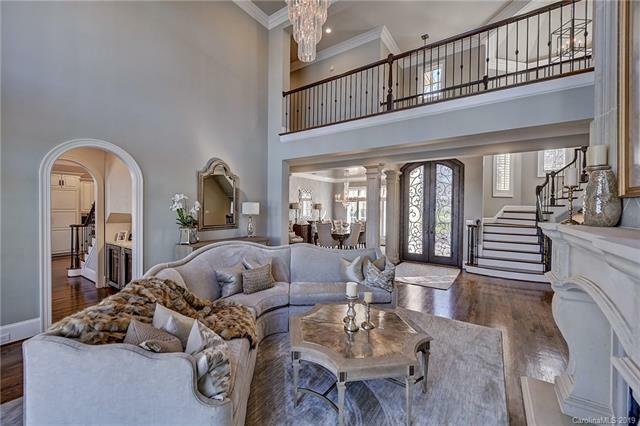 Drama meets comforts in this showcase home located in the desirable Village section of The Point! 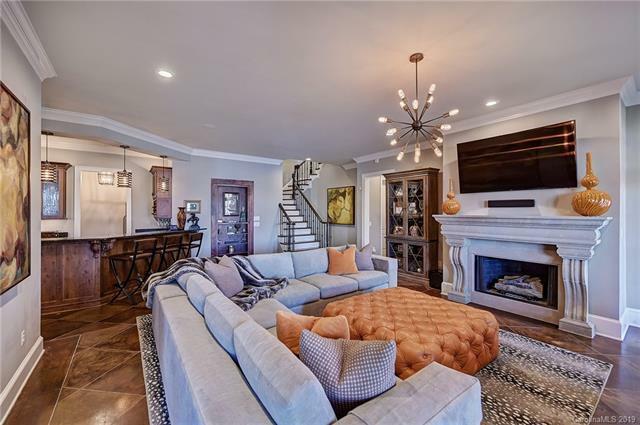 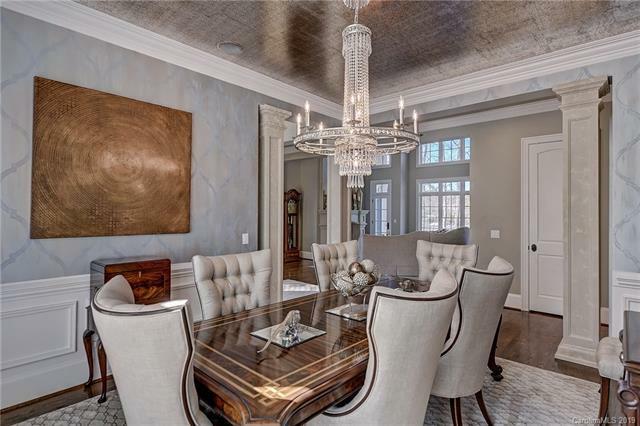 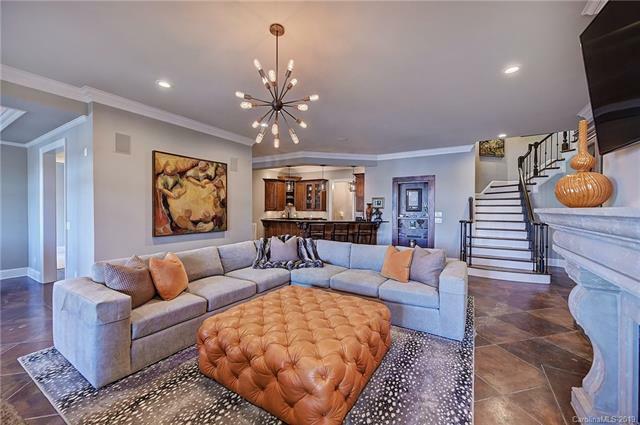 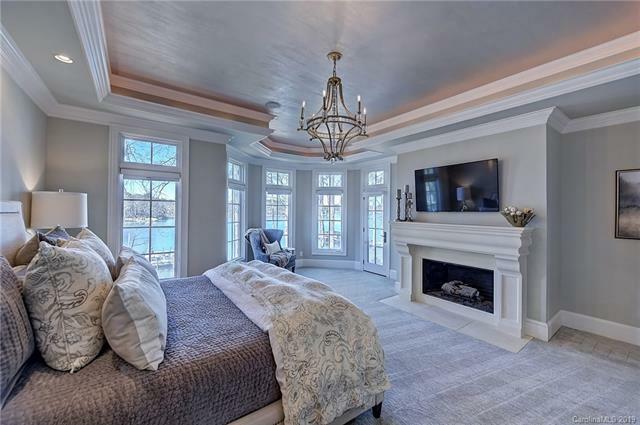 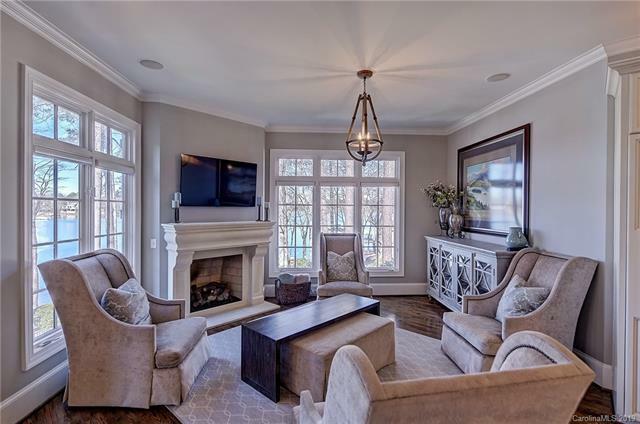 This spectacular lake front estate has been renovated throughout with carefully selected contemporary finishes.The 5 stone fireplaces will keep you cozy whether you are relaxing in the master suite, enjoying coffee in the hearth room or entertaining in the lake level family room. 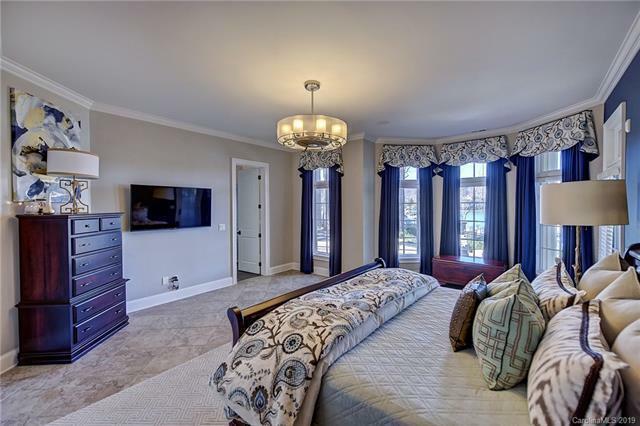 The master suite is an owner’s haven with dual closets with custom organization systems, spa inspired bath & direct access to terrace. 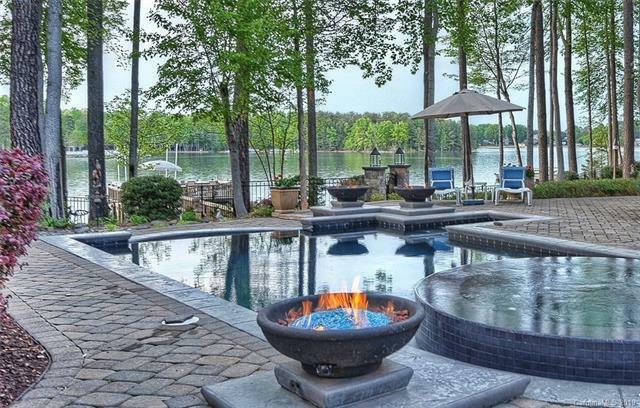 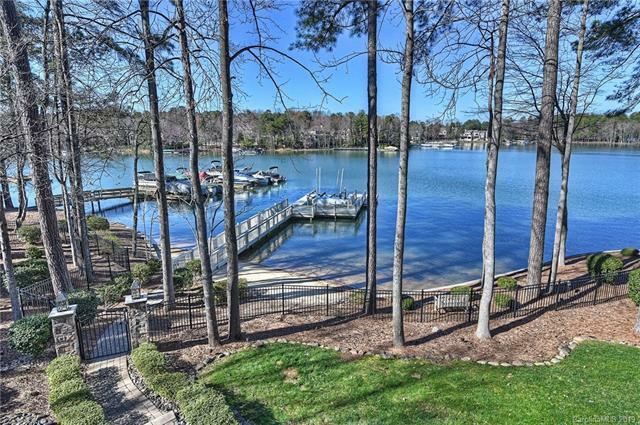 An enviable outdoor oasis, the backyard awaits you with a heated saltwater pool & spa, outdoor kitchen, private pier & dock, & natural sandy beach. 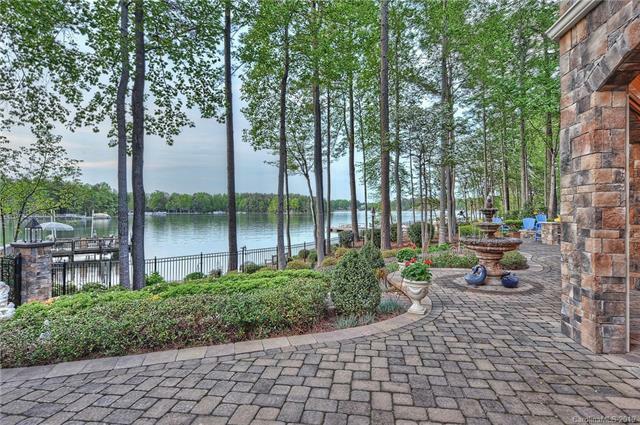 Other notable attributes include enclosed lower patio with electrical phantom screens, 4-car garage & 180+ feet of shoreline with block seawall. 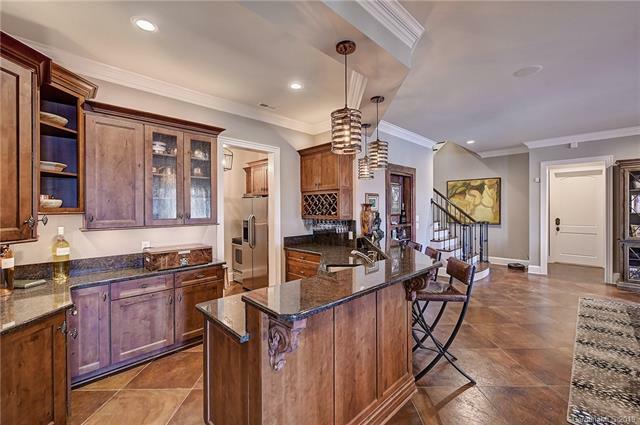 This home is a rare & exceptional opportunity ready for your immediate enjoyment!